Well, Qmee is simply a website & application that provides tailored offers along with paid links based on your search perimeters. 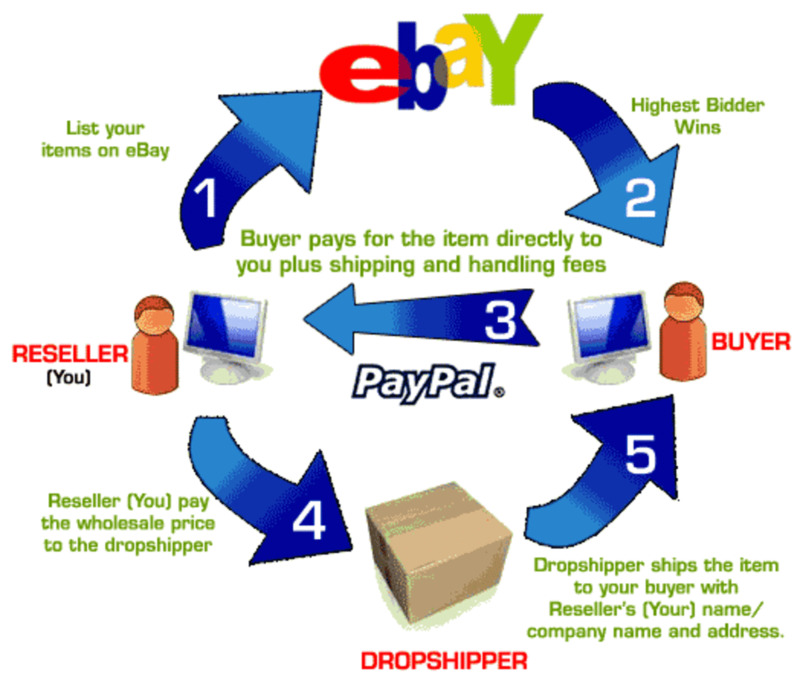 Qmee does this via a browser add on that tracks your Google, Ebay & Amazon searches, this is done in an non invasive way and will actually be to your benefit. Qmee also operates as a market research company, offering you the chance to earn some extra money online by answering a vast array surveys. These can range from anything to do with your shopping habits right down to the last time you drank a nice ice cold bottle of beer, or a glass of coca cola if you are not into alcohol like myself. These surveys can be anything from a few minutes to half an hour and vary substantially in the rewards that they offer. It is something that is second nature these days isn't it, searching the web for the meaning of life! Or well if your less melodramatic searching the web for your next technological gadget or high heel shoes. Then surely it would be great if you could get paid for doing that, I mean if you doing it already for free then why the heck not! Well, this is exactly what Qmee offers if you sign up and install their browser add on. Now don't get me wrong you are not going to earn millions and be buying a new pair of Louis Voutons every time you search but you will begin to build up a nice little chunk of change to pay for the coffee whilst your out shopping. 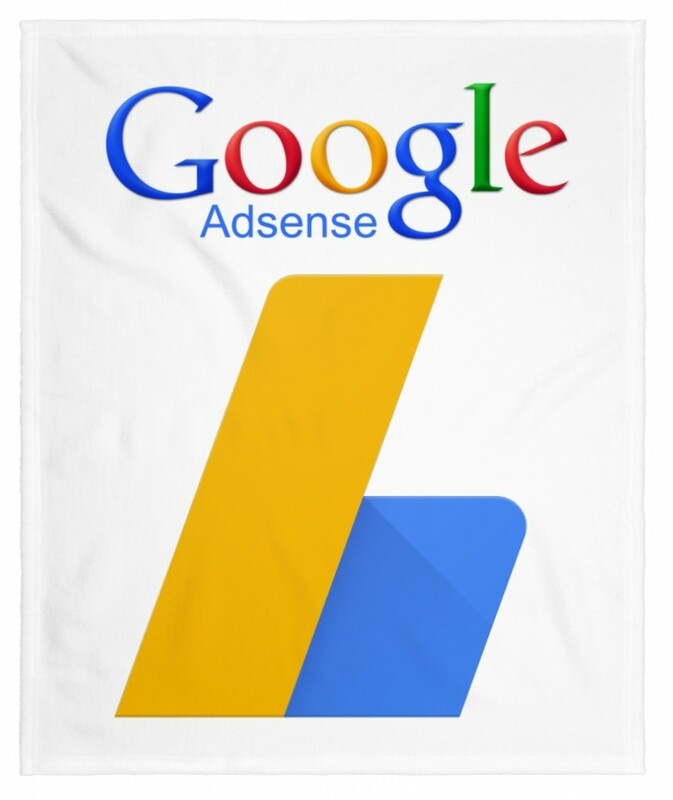 Qmee offers this paid to search browser add on in a way that allows you to not only get paid for your google searches, but your Ebay and Amazon ones to. 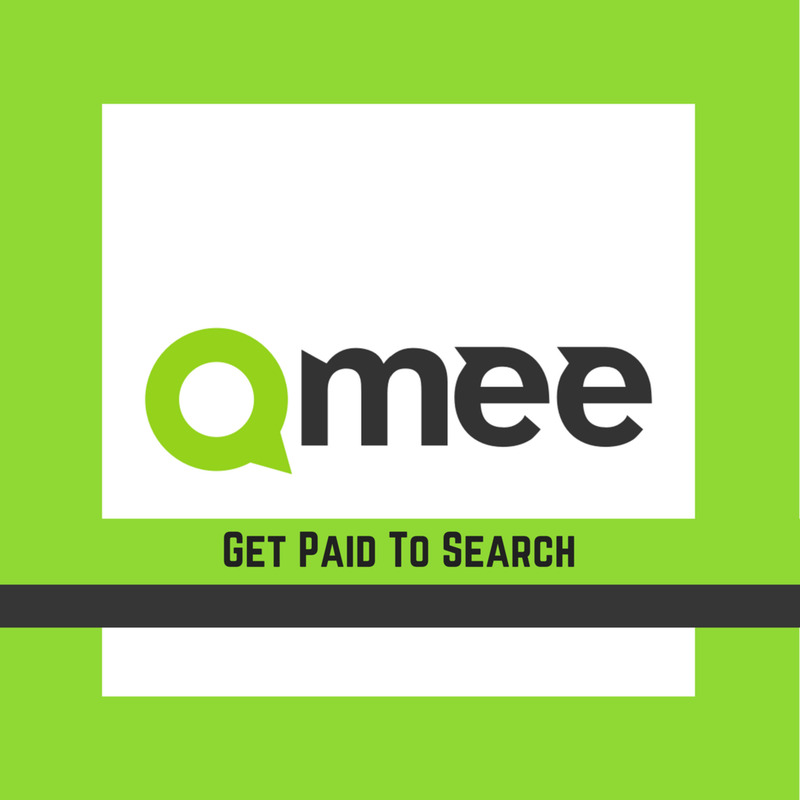 I must stress however that you will not get paid every time you search, so do not try to beat the system, as Qmee's algorithms will spot that you are falsely searching which will result in no paid searches, or ultimately your account being suspended. 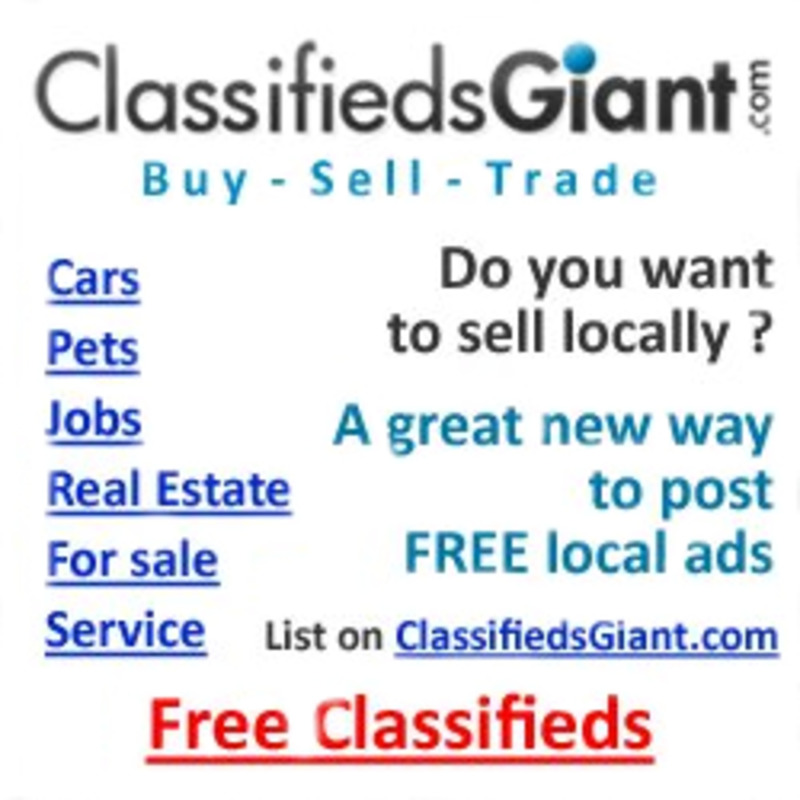 I have found personally that my searches are around 5p a search and if you click back on your browser you can get an additional paid link for 4p. Now, ideally you should not does this as it is a bit of a play in the system however it works just fine. 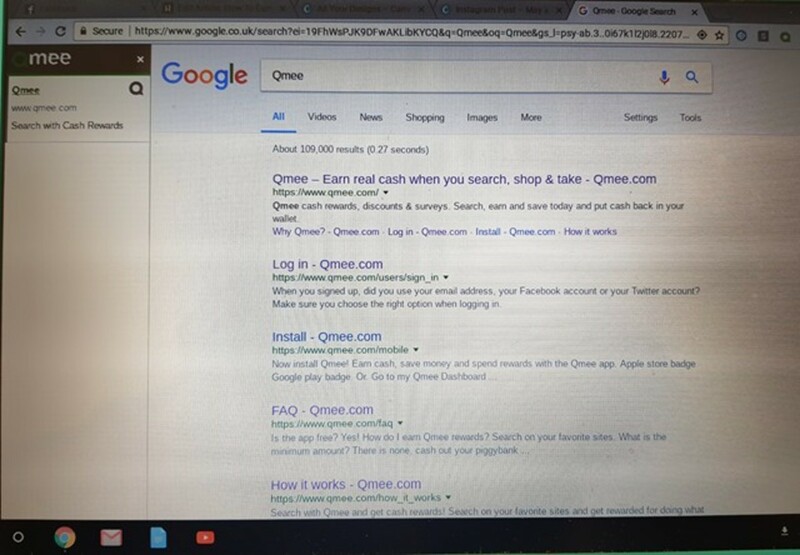 To get paid for your search look out for Qmee's paid link bar at the side of google (see image below) and click on the link that you require or is most relevant, this will then add the value of the paid link to your Qmee account balance. Sometimes Qmee will provide discount codes on your searches instead of paid links, this is a great way to save money on your next purchase! Qmee also offers an additional way to earn money online, which is done via market research surveys. These surveys are on a range of subjects and can vary quite largely in the time they take to complete them. Now I know surveys are not for everyone as you usually get paid buttons for them, however Qmee is quite unique in the amount it rewards you for completing them as it is usually quite high, again I am not talking millions but I would say on average about 40p - 50p a survey, which is high compared to alternative sites. Qmee does on rare occasions offer you a few pence reward if you are screened out of completing a survey, however as I say this is rare so do not expect it all the time. The other beauty of the way in which Qmee operates is its survey side of the business is that once you have completed the survey it is immediately credited to your Qmee balance, so no waiting weeks to months for a completed survey to be approved! Qmee offers above average rates for completing surveys! This if any would be my top tip for earning money using Qmee, the rewards from referring a friend are much higher than other sites and offer a peculiar way of doing it as well. In a nutshell if you refer a friend to Qmee and they sign up and install the browser add on, then you will get £1.00 when they cash out to their Paypal account for the first time. Now there are no on going earning with your referrals after that, however I think that the initially £1.00 more than makes up for this. However, this is just one of the three options when referring a friend and is certainly the most benificial to yourself! But, if you are feeling a bit generous and you know your friend has been a good friend over the years then you can offer a 50 / 50 split with the £1.00, meaning that when your friend cashes out for the first time they will get 50p credited to their account and so will you! 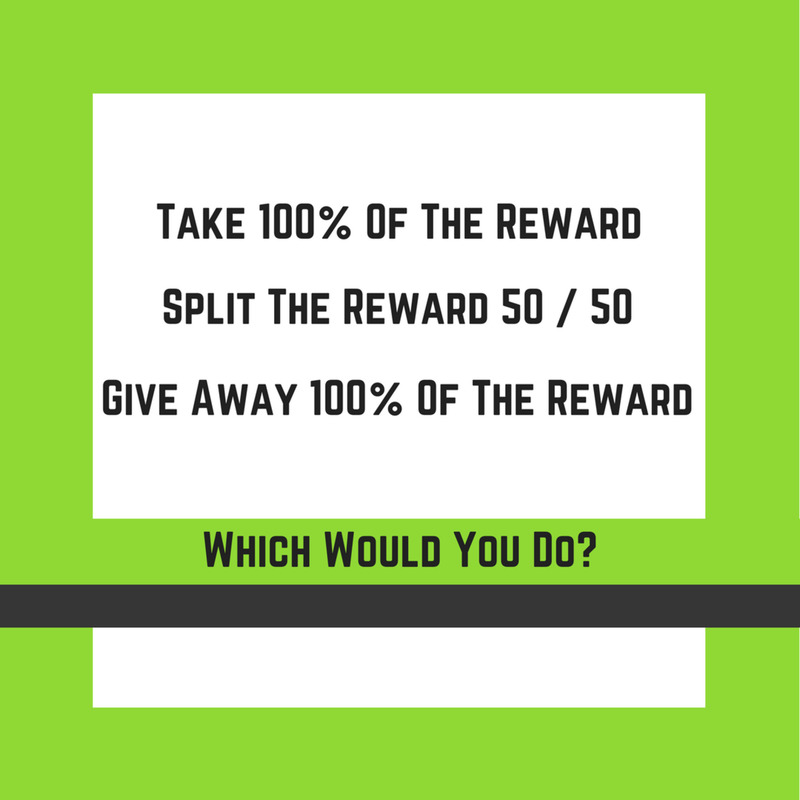 The final option is the one which I don't do because I prefer money in my pocket than another persons, is to give your friend 100% of your referral bonus, meaning that when they cash out for the first time they will get £1.00 credited to their Qmee account balance...and you? Well you get your friends undying gratitude for the rest of your life! Surely that is more rewarding? No, I didn't think so I would rather have the quid as well! The way to choose which option you offer your referred friend is quite simple, each option has a unique referral link which will work out how you want your referral bonus distributed. When you earn money online with Qmee they offer three simple ways to cash in on your rewards. The first one is to cash out your Qmee account balance to your designated Paypal account, the beauty of doing it this way is that there is no minimum amount required to cash out. Unlike other sites that demand £10.00, £25.00 or £50.00 before you can cash out, this does not! The other amazing benefit to cashing out this way is that it is instant, now I feel that Qmee is unique by doing this as I do not know any other site that offers instant payment! If you do let me know in the comments box below. The second one is through a variety of minimum balance gift cards, there is a huge variety to choose from, however these do not have the instantaneous benefit like cashing out through paypal does. The third and final option is to give your balance to charity, now I can imagine that this is a great option for all those who selected the last answer from the poll! To Summarise, Qmee is a great way to earn a little extra money online, especially because of the simplicity of getting paid to search, I have personally used Qmee for just under a year now and have not looked back, it almost becomes second nature to click the links, meaning little to no effort to earn money. Will it make you rich? The answer is no, however it will give you that little extra bit of income from the comfort of your own home and if you combine the search feature with the paid surveys there is no reason why you could not earn a couple of quid a day, which would give you roughly £60 a month. Now this figure is not guaranteed, it all depends on the effort you put in and how many surveys you qualify for, but wouldn't it be nice to have that extra money from your online income each month! Let me know in the comments box below if you have tried Qmee, or are going to try it. Alternatively please also let me know if you have any other ways of earning money online! Jeannie, QMee does work, but it takes a long time to accumulate any money. I make enough money writing for HubPages to pay some of my bills. Even that takes a long time to build up a relationship with people who want to read what you write. I have been writing here on this site since 2011. I have not tried QMee as of yet, after reading your article I would like to check it out. I am looking for a lucrative way to make money online with little to no startup fees, if anyone can help me with that I would appreciate it very much. I used it a few times, but it takes a long time to accumulate any amount of money. It is very time-consuming for the amount of money you will get. It is fine for people who don't have busy lives. However, you did a good job explaining what Qmee is all about. Hi Peachy I am not entirely sure I am afraid! is this site open to Asians? Sounds good! Hadn’t heard of this earlier. Now I will check out.